Cool Down Zumba Fitness. – Justin Timberlake and Anna Kendrick sing True Colors. La Bicicleta by Carlon Vives, Shakira and Marlon Alves. Dance MAs provides the choreography. 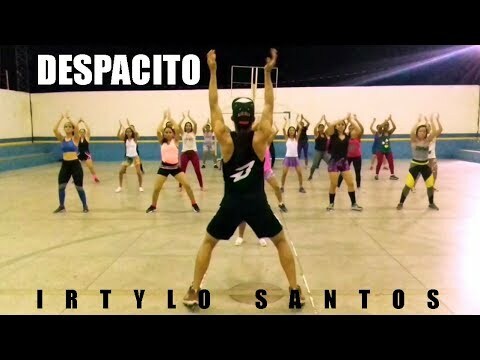 Luis Fonsi and Daddy Yankee perform Zumba – Despacito. Dance by Professor Irtylo Santos. 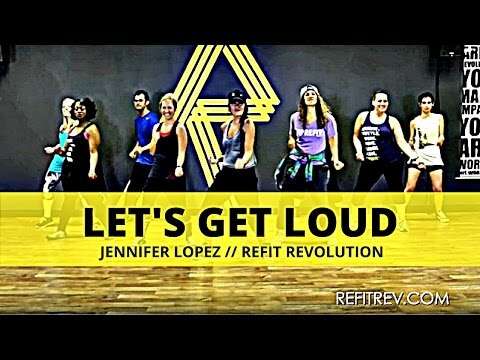 “Let’s Get Loud” by Jennifer Lopez. 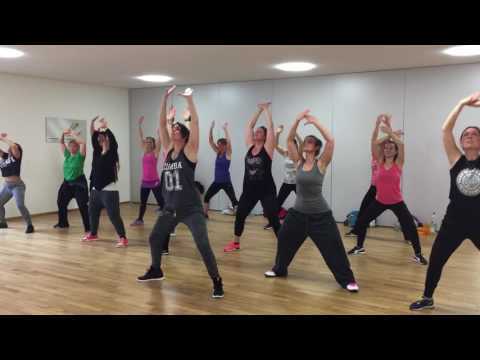 Dance Fitness Choreography from Refit Revolution. Warm up with Katarzyna Cyunczyk and Crew.